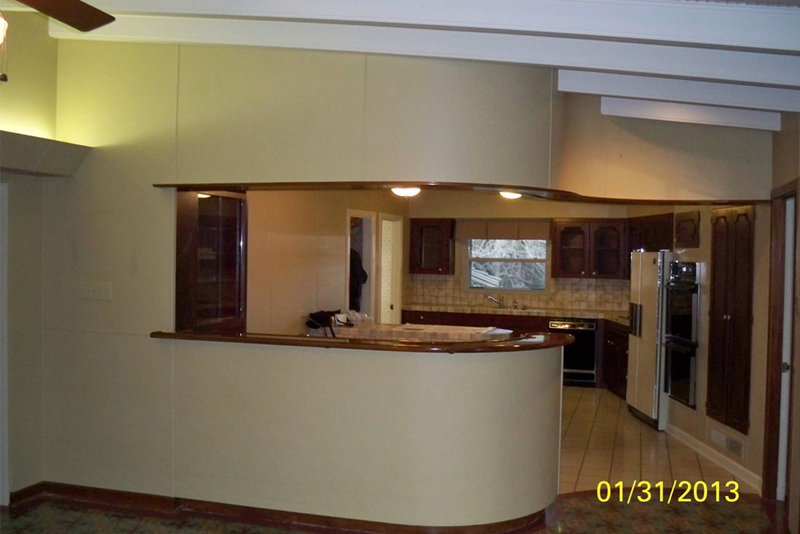 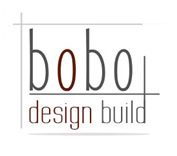 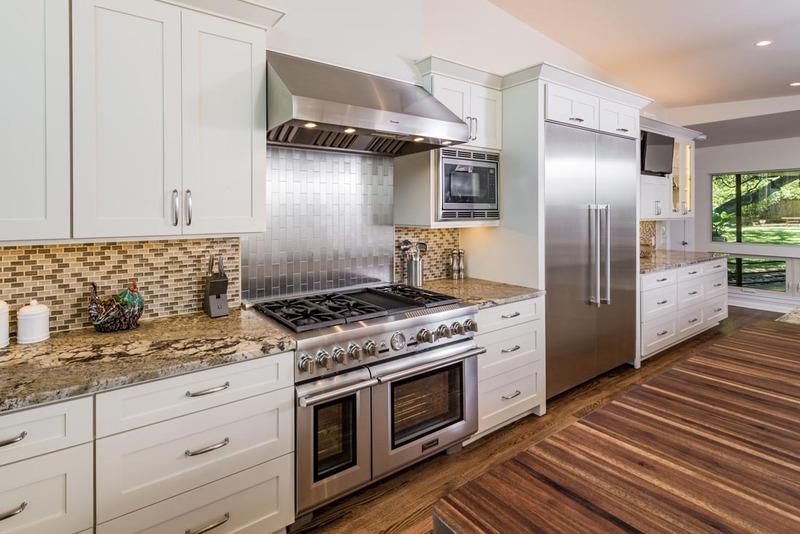 Desiring to be more centrally located since their children have grown up and moved out, these professional business owners decided their 1920’s butler style kitchen needed to fit their love for entertaining and company parties. 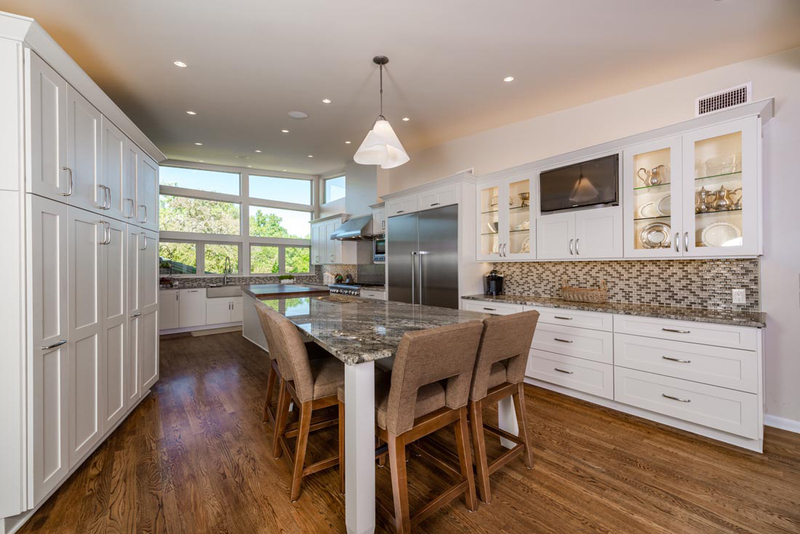 The 18ft granite and butcher block island, built in tv and awning windows that radiate light off the flawlessly bright DeWils cabinetry created a beautifully more desirable space to comfortably host and entertain. 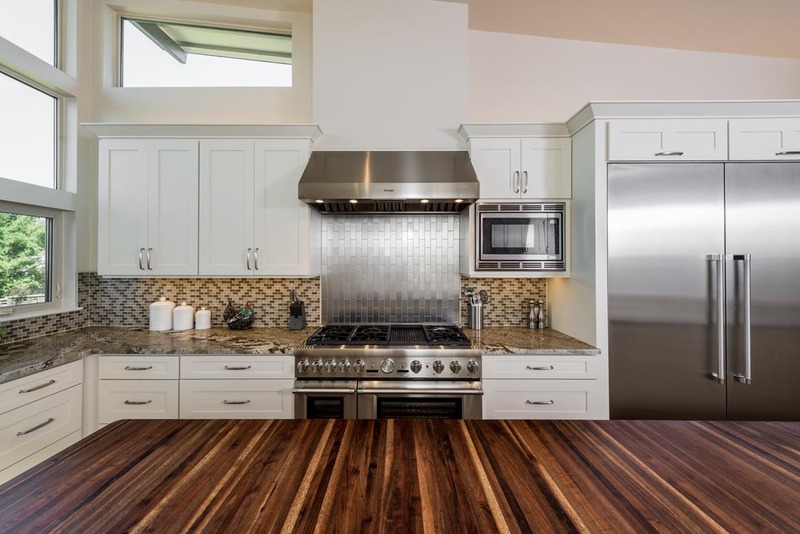 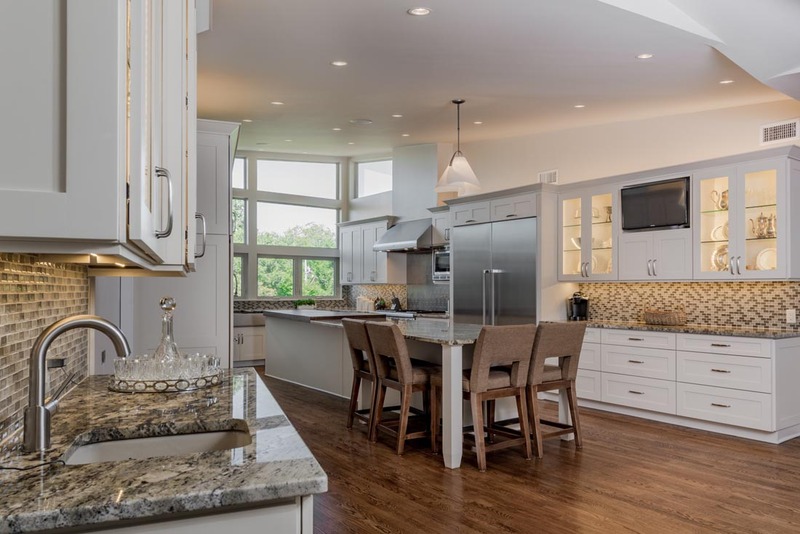 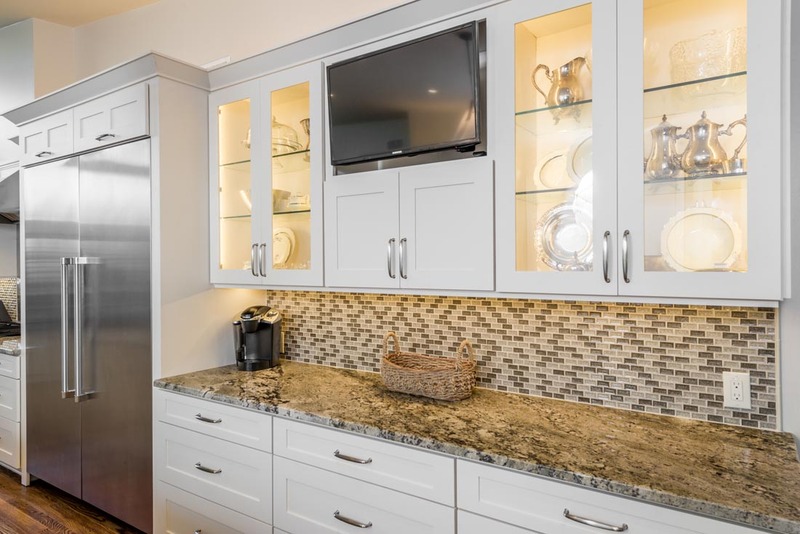 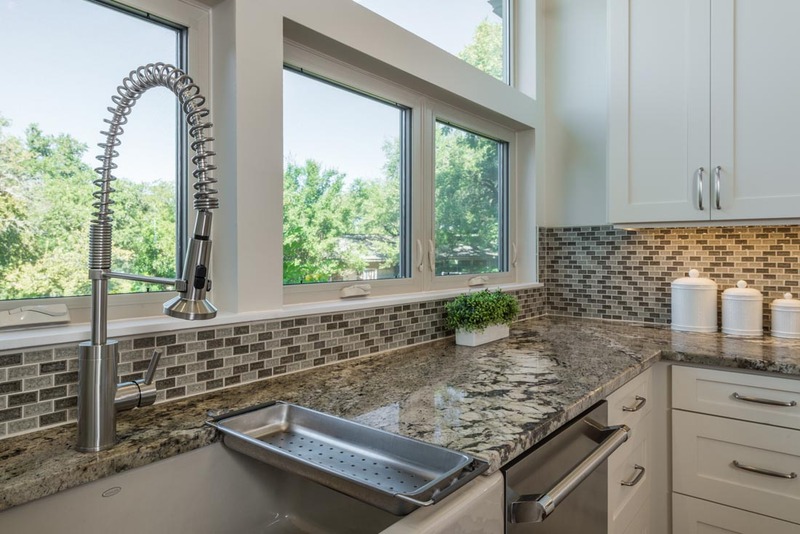 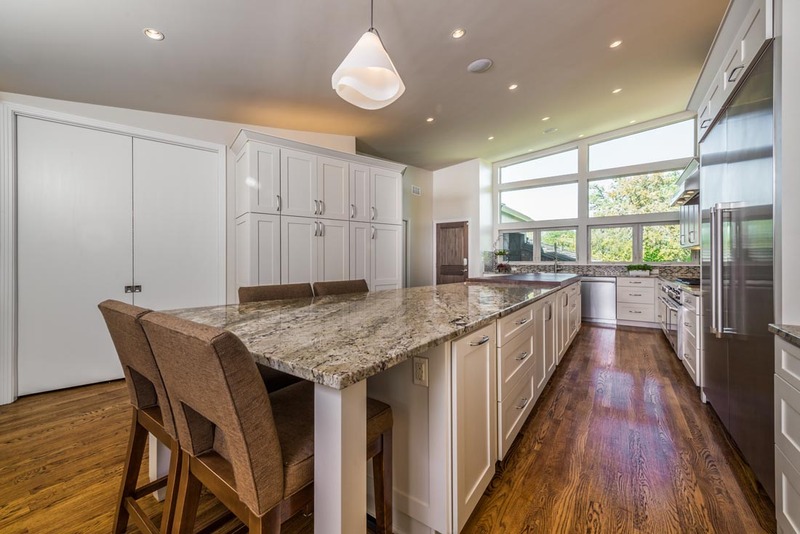 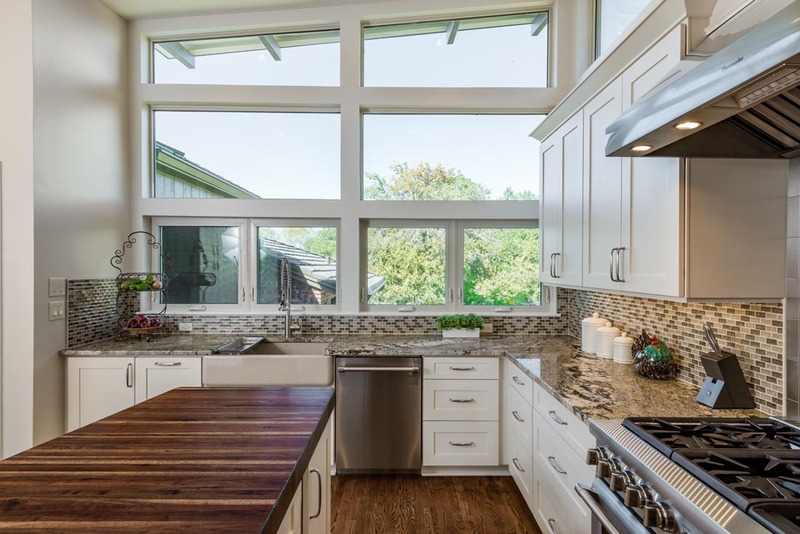 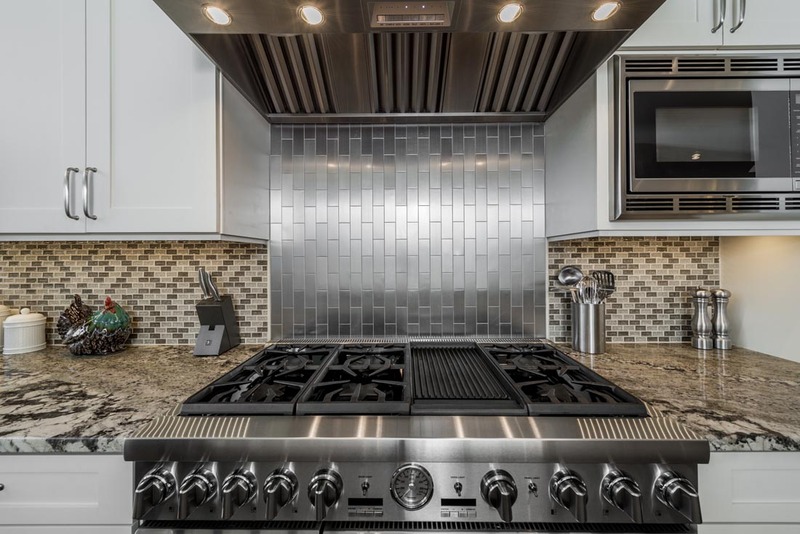 This beautiful remodel included: High end appliances, shaker style DeWils display cabinets, tv with custom built space, tile and stone backsplash, recessed lighting, awning windows and wood floors.